Nowadays, I only see my teenage son, Soumodeep through the glass of the BMT ward. I have never felt so distanced from him. 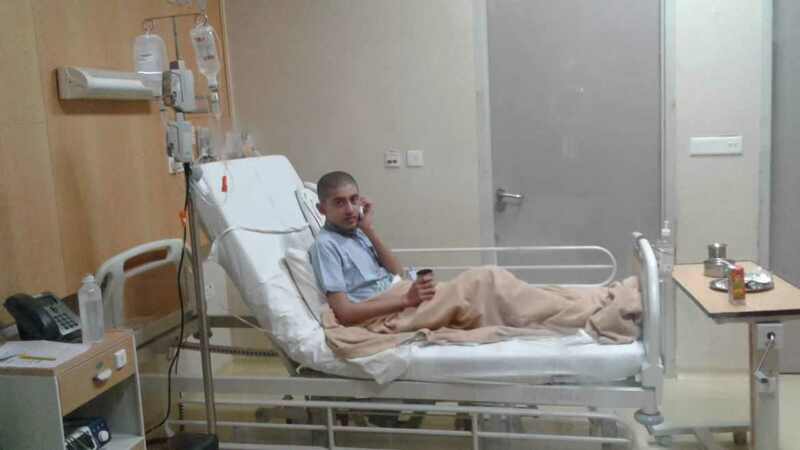 We didn't know for how many days the cancer cells in his body were multiplying until now when were told that if we don’t do his transplant in the next 2 days, he will die. 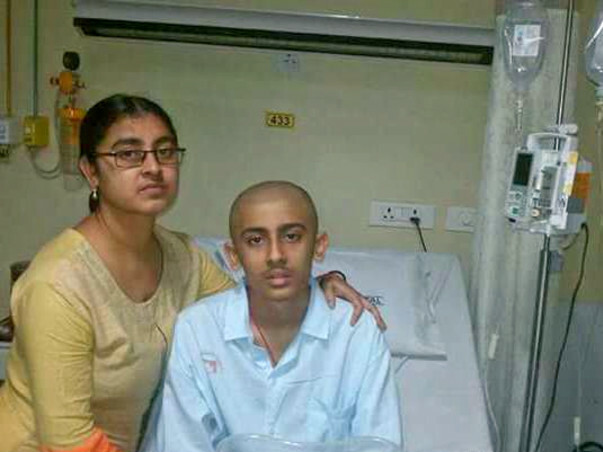 Although he is a very brave child, cancer has made him very weak,” Subrata, Soumodeep’s father. Unlike most of the cancer patients, Soumodeep never had a visible symptom. Only a week before he was diagnosed with cancer, he had a severe stomach ache. 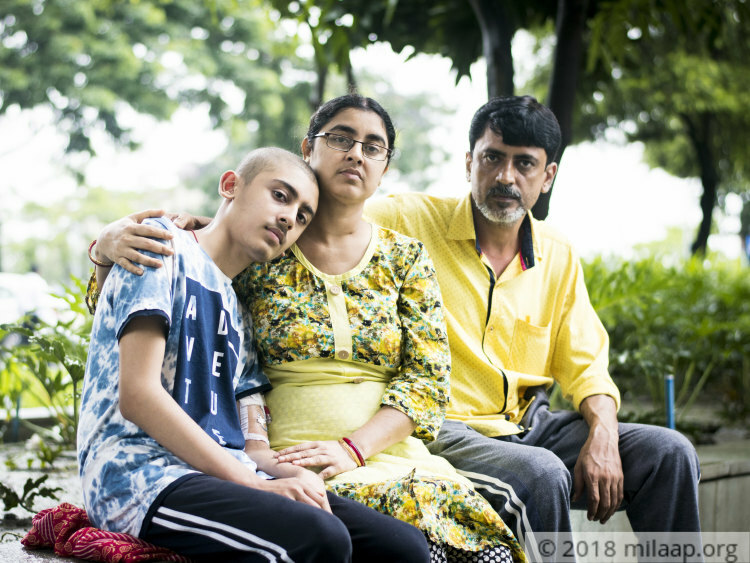 A month before he had become unconscious while returning back from school but Subrata and Sulata could never imagine that all of this is because Soumodeep had cancer. 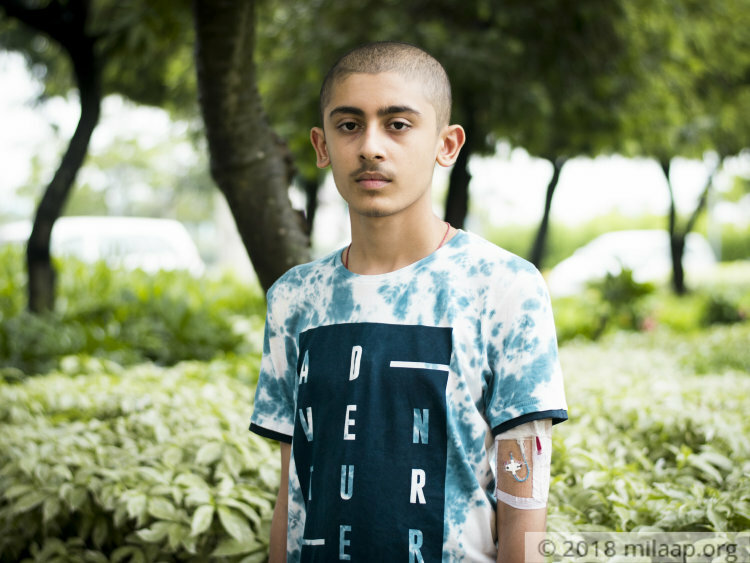 15-year-old Soumodeep has acute myeloid leukemia, the type of blood cancer in which the cells multiply very fast and spread across the body. Since the detection of the disease, Soumodeep has become very weak. He is feverish and vomits every now and then. He can’t even stand the smell of food. Without the bone marrow transplant, it will be very difficult to save him now. Soumodeep has been undergoing chemotherapy for 5 months now. Subrata had lost hope when they were told that they would have to wait for 8 months for a bone marrow transplant. The young teenager didn’t have much time to wait. 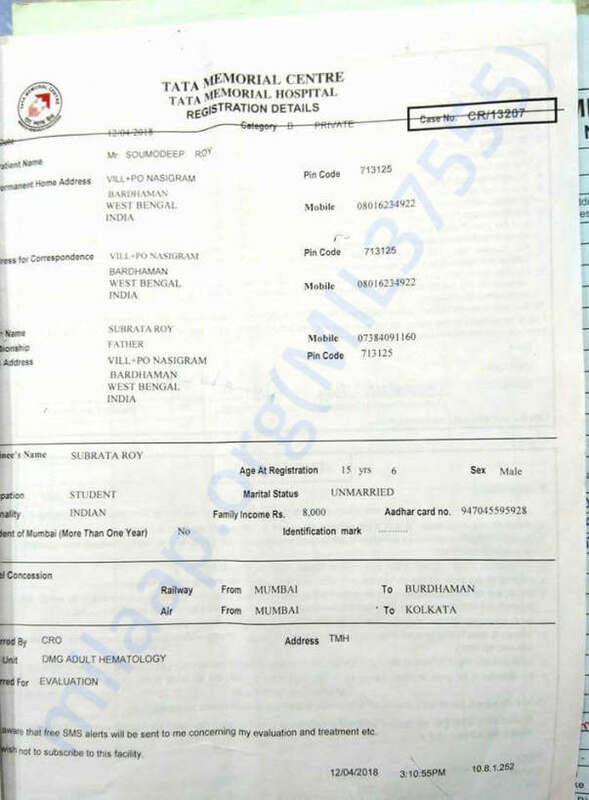 Subrata has already spent Rs 15 lakhs for his son’s treatment. Few of his villagers and relatives have helped a lot which has helped them get through the treatment so far. Even his relatives have run out of money to help save Soumodeep. There’s no way, he will be able to arrange a huge sum of Rs 25 lakhs. This young boy has only 5 days left to get a life-saving transplant without which he will not be able to survive. 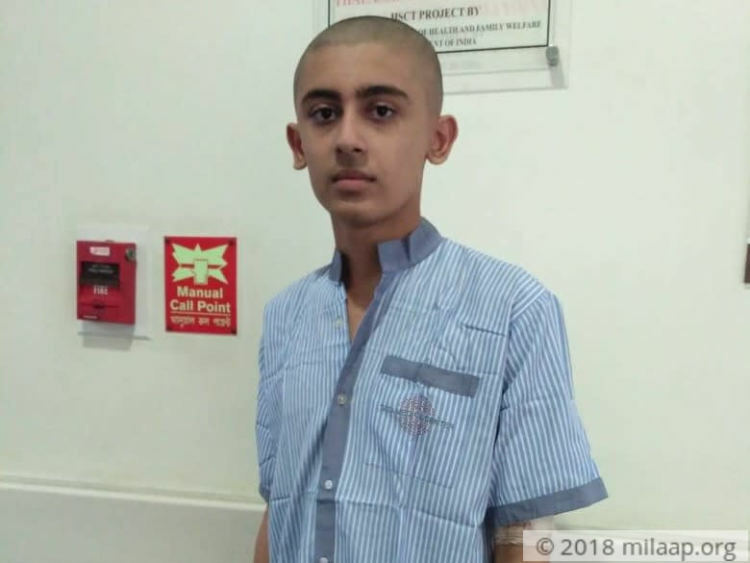 15-year-old Soumodeep is suffering from a type of blood cancer that is spreading rapidly and will kill him without an urgent transplant. He needs the transplant in the next 2 days. His father is his donor. In spite of spending everything he had and borrowing from friends and relatives, his father, Subrata has nothing left to save him. Your support will help this teenager get a second life. 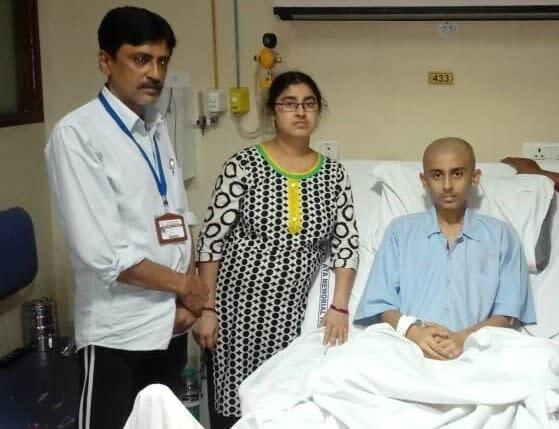 Soumodeep has undergone the bone marrow transplant and currently is receiving treatment for stem cell stabilization and atomic growth of bone marrow. His blood cell count is improving with every passing day and we are waiting till he is a better condition and physically fit. He is still in the hospital. 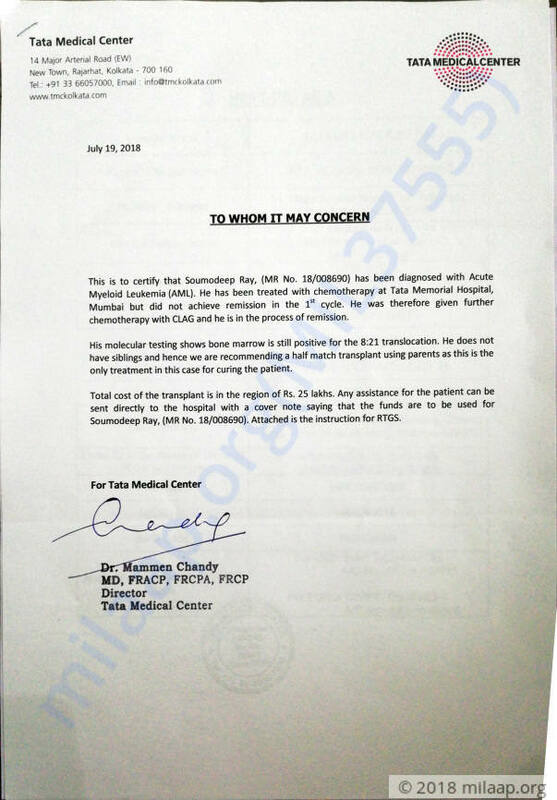 After Soumodeep went through the bone marrow transplantation . now he is under treatment for stem cell stabilisation and atomic growth of bone marrow . Day by day his blood cell count is improving and have to be wait until it comes in considerable condition and physically fit to move out from BMT cabin. We are very grateful for the love and support shown towards Soumodeep. I would like to inform you that he recently underwent the transplant successfully. Post the transplant, he developed an infection because of which he is in constant pain. The doctors are a little worried as the infection level is higher than expected. He is unable to eat or talk, and keeps crying in pain. Please continue to support him by sharing the campaign and praying for his good health. We couldn't have come this far without your constant support.